Just before the work on our kitchen started, we managed to escape to North Norfolk for five days housesitting for Will’s parents near Hunstanton. It was our first actual holiday this year (and first for #take12trips), and although things were a little hectic at home it was so nice to take some time out and have some family time. We spent a good bit of time just pootling about on the beach, searching for shells and generally enjoying the bracing March air. Here are some of the other things we got up to. Wells-next-the-Sea – it’s not a trip to North Norfolk without a trip to Wells, and it turns out that it is just as enjoyable with a small human as it was in our pre-child life, though admittedly for different reasons. This time we spent a lot more time in the quayside public playground – the pirate ship climbing frame is very impressive – then took the little train along to the beach. We weren’t completely lazy as we did at least walk back. We ate lunch at the beach cafe and then had a wander on the beach, which was mostly desperately trying to convince F that the beach huts aren’t amazing Wendy houses we’re keeping secret from her. A quick stop at the chocolate shop (see below) and we headed off after a thoroughly lovely morning. RSPB Titchwell – this is perhaps more of a reserve designed for wildlife enthusiasts rather than toddlers, but it is a spectacular place to see wildlife and we’d also arranged to meet my Mum there for Mother’s Day so obviously F came along too. Luckily we mostly had the hides to ourselves as F merrily stomping around making the wood echo and pointing out every bird loudly both in and outside the hide is not the most social of behaviours when you’re trying not to disturb the peace and quiet. Will even managed, purely by luck, to coincide our long planned visit with a twitch (a trip to see a specific rarity) and managed to see a bird he’d never seen in Britain before, quite an unusual occurrence for him now. We’re looking forward to taking F again when she can have her own little pair of binoculars. SeaLife centre – I love aquariums but I am always a bit dubious about how ethical the SeaLife chain are. I did used to go to the Hunstanton one when I was little, and due to some unexpected weather Will and I ended up there on an early date soon after we met, so I do have a bit of a forbidden love of this attraction! At least Hunstanton SeaLife also has a seal sanctuary so I feel some of our entrance money is going to help wildlife at some point. On the last day of our holiday it was grey and a bit rainy, so this seemed perfect way to spend the day. F also loved it, which helped, she is a big fan of ‘phish’ and the ability to run up and down the walk through tunnel was endlessly entertaining (even on roughly the 18th rotation). Thornham Deli. This is a lovely farm shop and cafe and handily the village’s playground is right next door, combined with a mini play area in the farm shop and it is a reasonable relaxing ‘nice’ cafe to take F to – which is a lovely change. 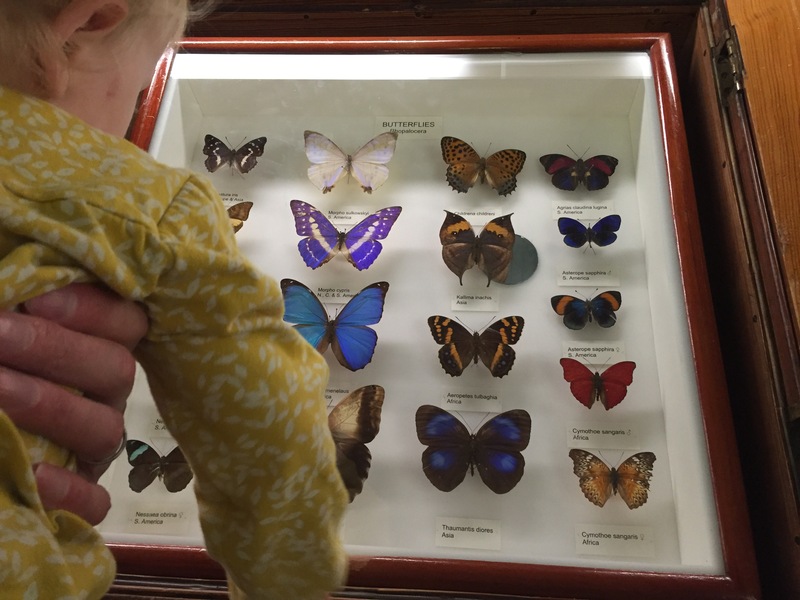 Did you know there are two Natural History museums in the UK? There is the famous, South Kensington one, but there is another outpost of this most famous of child-friendly of museums in a small Hertfordshire town. 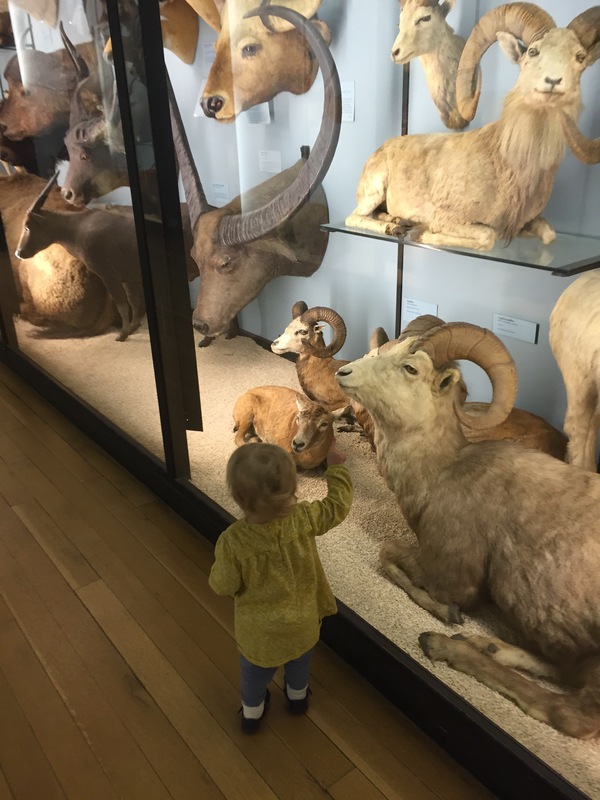 The Natural History Museum at Tring is less famous than its larger sister in London, but we still thoroughly enjoyed a day out there on a rainy Saturday. Disclaimer from the off: if you’re not keen on taxidermy and natural history specimens, this is probably not for you. I’m really not keen on anything stuffed just for decoration, but it feels completely different to me if it’s for a scientific purpose. 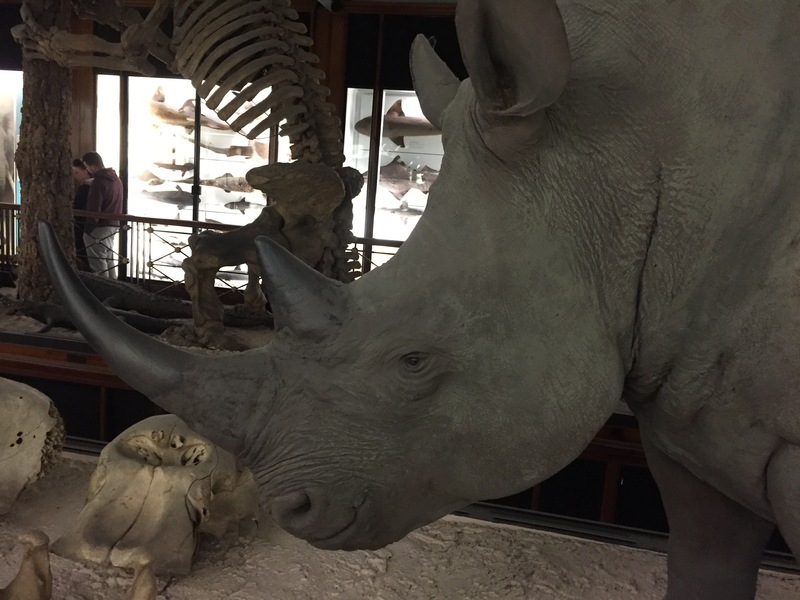 The collection at Tring came about in the 19th century when a member of the hugely rich Rothschild family, Walter, decided to build a natural history museum as a child – as you do – and was given the land and money to do just that on his 21st birthday. He built up one of the largest private natural history collections in the world, which was then gifted to the nation and is now part of the Natural History Museum. On a side note, he also taught zebras to pull his carriage. The museum is free to enter and is reasonably small, spread over four floors. 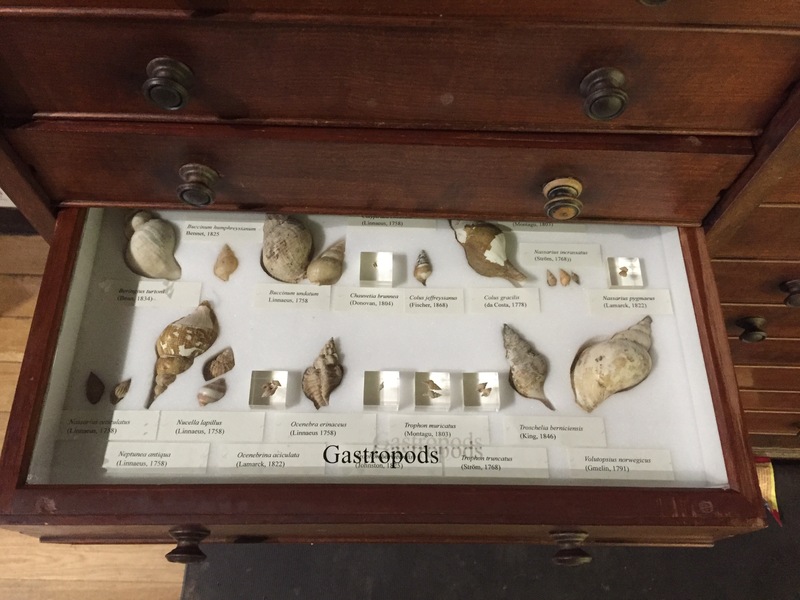 It still feels very Victorian and the specimen drawers look like they are the originals from Walter Rothschild’s day. 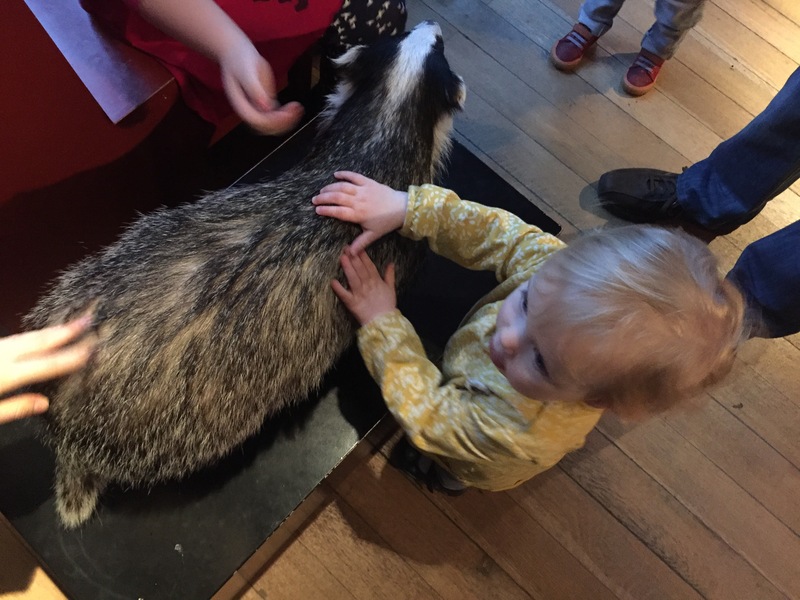 Unlike the London museum there are no dinosaurs, but being able to stroke a stuffed badger more than made up for that in Felicity’s eyes! There is a cafe within the building but it is tiny and doesn’t have the widest choice so we walked to Tring High Street, which is a couple of minutes away and had lunch there instead. The cake did look good in the museum cafe though! 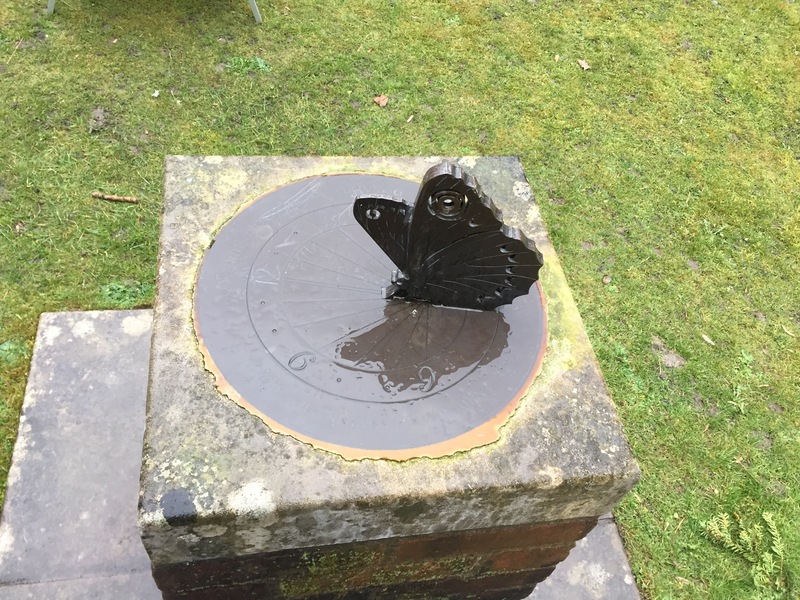 If you wanted to bring a picnic there are lots of places to eat outside, but as you can see from the rain sodden butterfly sundial, it really wasn’t eating outside weather when we visited. Very helpfully there’s also a free cloakroom where you can leave buggies and cloaks. We caused enough chaos with out toddler running underfoot to go and gesticulate at the latest exciting specimen she’d spotted without blocking people with the buggy as well! I would thoroughly recommend it as a slightly quirky museum if you’re ever near Tring. We will definitely be visiting again. I am loving doing the #take12trips challenge from Need Another Holiday as it encourages me to discover some local places I’ve never explored. So a few years ago I merrily posted about my intention to join in with Clare from Need Another Holiday‘s #take12trips project. This was when travelling and days out were very much part of our lifestyle, and I thought 12 trips in a year would be easy. Well best laid plans and all that. I had thought I’d sail through pregnancy and we’d have an amazing babymoon somewhere exotic before our lives changed forever. I then spent the first five months with such bad sickness that I couldn’t get out of bed on some days, then managed to get pelvis pain when I finally got over that. So travel took a backseat. Ironically, last year, even with a small baby, we would have easily hit the target of twelve trips or days out, what with a month away for Will’s sabbatical and five weddings meaning weekend stays in various parts of the country. I was not organised enough to actually blog about it though! So this year is my #take12trips year, though I feel like I’m jinxing everything saying that. 2017 is looking like it is going to be UK focused again, we already have pencilled in trips to North Norfolk, the Isle of Wight and are attending a wedding where we are glamping for the first time, which I’m very excited about. I’m trying to work out how I can squeeze a trip to Scotland in there as well but I fear that may be unrealistic. The first part of the year has been about day trips at weekends though. We have finally started to be brave enough to take Felicity into London. I know tens of thousands of Londoners travel around the city everyday with their babies but it still feels like a big thing to me to navigate the train and tube with a buggy/toddler who sometimes hates the buggy. The sling helps but I have to say finding a big enough bag to hold that and all Felicity’s stuff for the day and still have my hands free to stop her running away when she wants to walk is something I haven’t worked out yet. I still haven’t been brave enough to do it with or without the buggy on my own. When a friend suggested meeting for a catch up I realised that we could quite easily get to Tate Modern from Kings Cross on the overground or tube and avoid steps. I used the very helpful GoBaby app for this which I’d really recommend if you want to find buggy friendly tube routes. 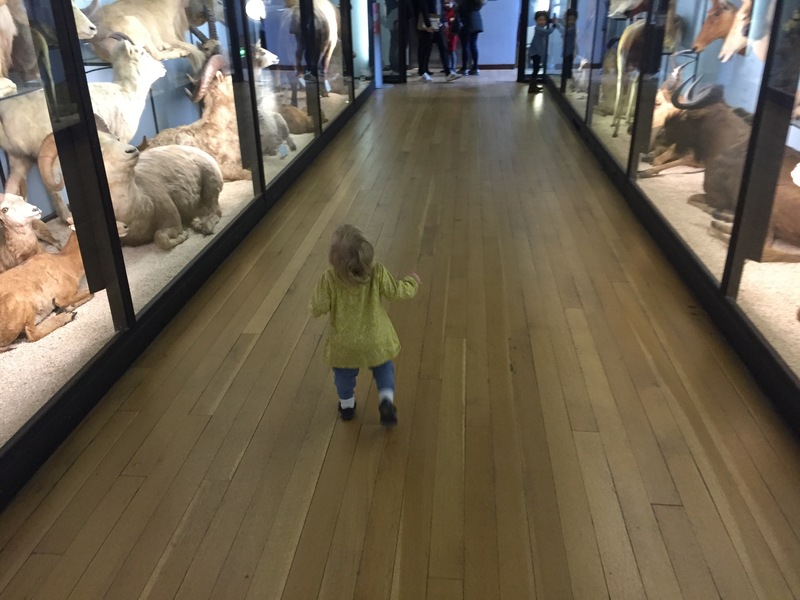 I was also keen to take Felicity to her first gallery – I thought Tate Modern was a good place to start as it always seemed more family friendly than most galleries when I visited pre-children. Getting the tube to Blackfriars also meant that we had a mini sight seeing tour – walking past St Paul’s Cathedral and then over the Millenium (wobbly, or Harry Potter Death Eater destruction bridge, depending on your cultural taste and memory), to get fantastic views of the Thames. I totally failed to get many pictures in the main section of the gallery, mainly because it took us a little while to figure our the best way to take her into the more traditional gallery space. If you’re thinking of visiting with a toddler I would really recommend a sling, or buggy if they’d be content in that. Unless they’ll hold hands really well the possibility that they will run straight under the protection barriers and dangerously near some probably very valuable sculptures is high, and doesn’t feel very fair to other visitors either. Felicity liked being able to peer out of the sling and was very impressed with this Antony Gormley sculpture and a version of Monet’s waterlillies. She hated Mark Rothko’s work and we had to leave that room very quickly! After a little bit of wandering we headed up to meet our friends at the sixth floor restaurant. I would so recommend this for any visitor to London or the South Bank – just look at the views – and it is very family friendly as well with table cloths to colour in and crayons provided for every table, and a good children’s menu. A thoroughly lovely way to kick off the year of trips! I’m very excited about a new series of posts I’m going to write this year, partly because I’ve no idea where they’ll be about yet! I read about the Take 12 Trips challenge last year over on Clare’s excellent blog Need Another Holiday, and as I’ve now got a blog of my own I couldn’t resist the challenge of taking part in 2015. Even if I did decide to take part rather late! The point of the challenge is to make time to travel even if you have a full time job, by taking 12 trips in a year. Trips can be anything from a two week holiday to a day trip. It’s all about making the time to see and appreciate this wonderful world of ours – from far-flung destinations abroad to local places you have never made time to visit. This appeals to me in so many ways, I love travelling but I also love home, so don’t necessarily want to give everything up to wander the world. This is the perfect way to make travel a big part of my life alongside everything else I enjoy. I’ve already been somewhere new as a result of this challenge. I was meeting some friends in London on Sunday and I decided, rather than just going for lunch and wandering round the shops, that I should live up to the point of the project and do something more exciting. So I suggested visiting one of the slightly off the beaten track London museums for my first trip of the year. 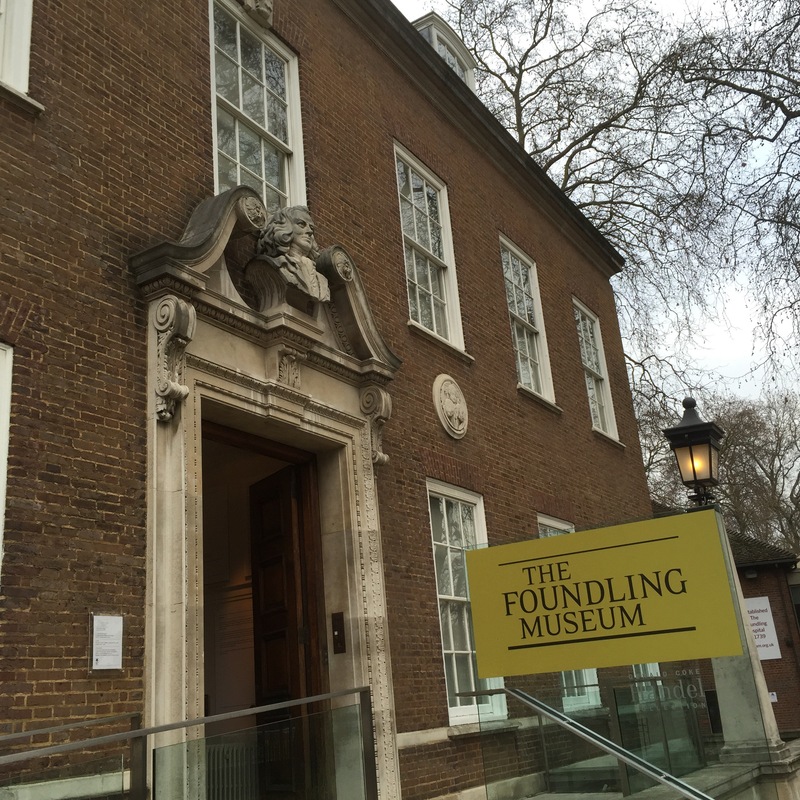 So we headed to The Foundling Museum in Bloomsbury, an area of London I know well, although I hadn’t been to this museum before. The Foundling Hospital was set up in the mid eighteenth century by Thomas Coram, to try and do something for the huge numbers of babies that were being abandoned on the streets of London. Children were accepted to the hospital then clothed, fed and educated for a better life. 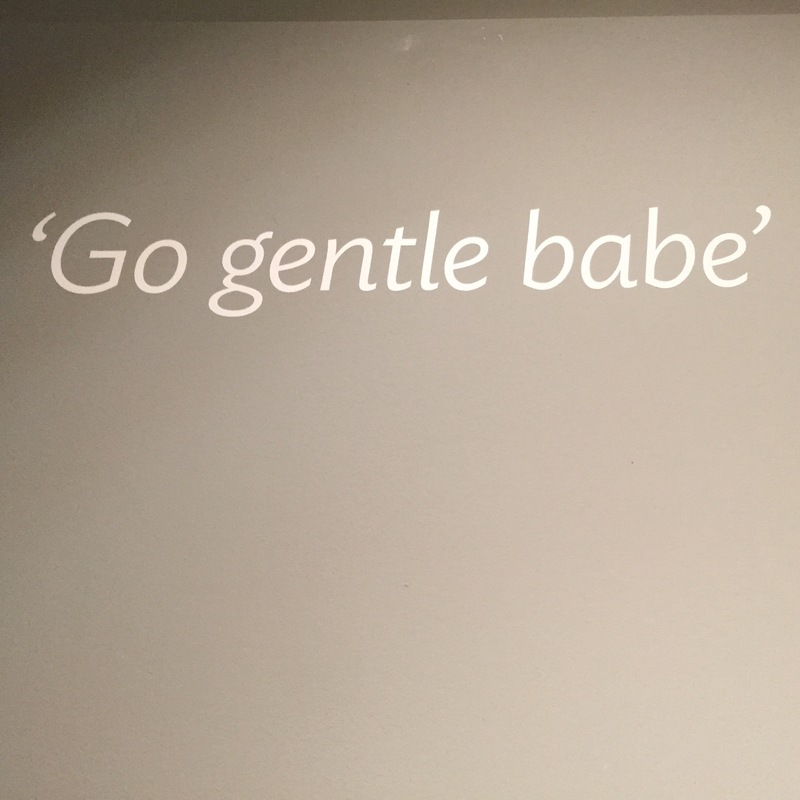 The museum tells tough stories as a result – women queued up to entrust their babies to the hospital, with a ballot running as there was so much demand, some families would be turned away even after making the decision to put their children in the Foundling Hospital. Generally only five percent of these children would ever be reunited with their families. When entering the hospital a token was given with each child, so that if the family wanted to take the child back they could describe their token and prove their relationship to the child. The child would never see the token, they would remain in their files, and they were given new names. 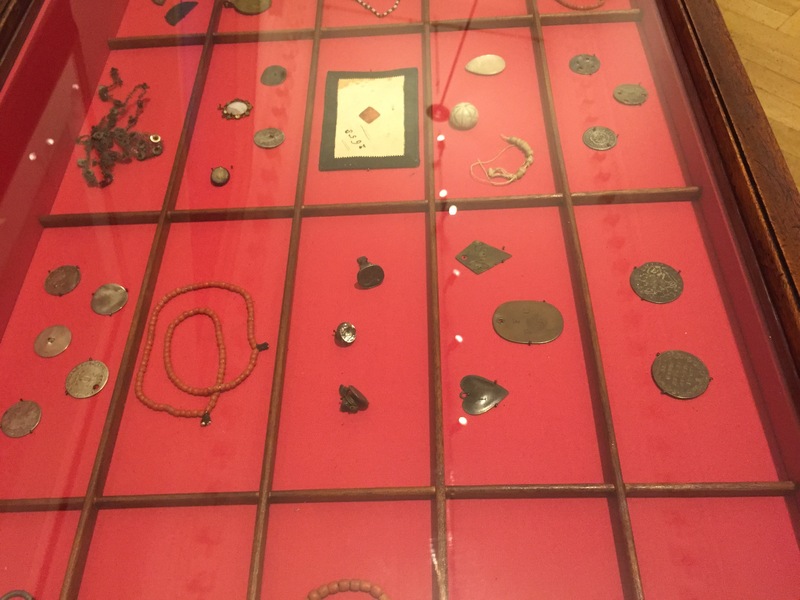 The display of tokens is one of the most heart rending in the museum, there is everything from pots of rouge to buttons, or metal tokens with carefully carved inscriptions of love. These are absorbing stories that can only be truly appreciated when seeing the reconstructed rooms that mothers would have left their babies in (they seem intimidatingly grand to me), as well as interpretation around the lives of the children. A key way the hospital made money to function was to set up the first public picture gallery in London, and many of these artworks and galleries can still be seemed today. 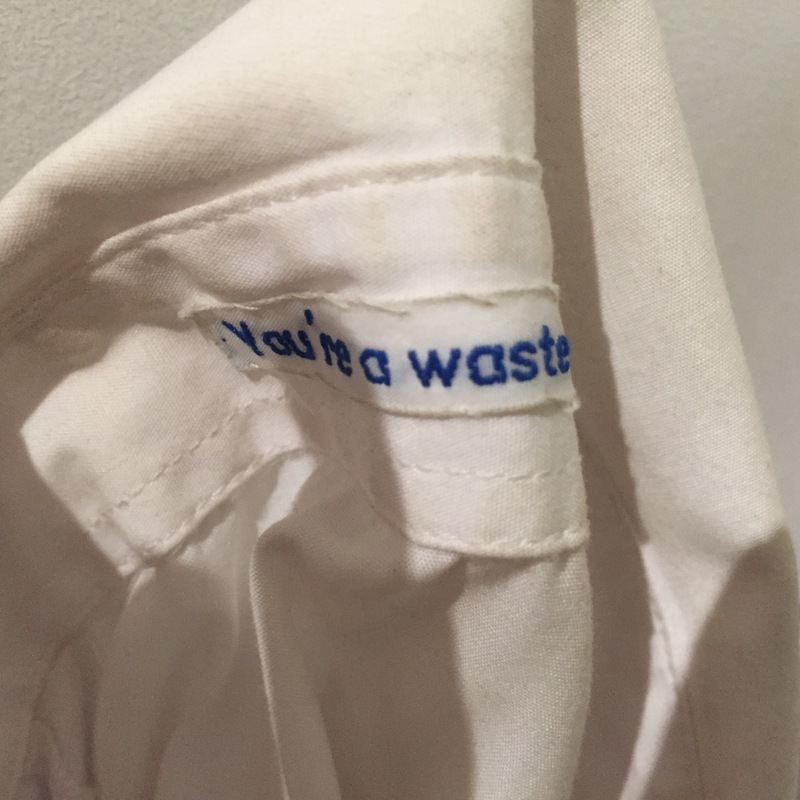 The link with artists continues as there are a series of modern art installations round the exhibition space – these lines of little white jackets with labels detailing the negative comments children in care have endured, by Care leavers from Westminster and Ealing and artist Emma Middleton, were some of the most powerful. 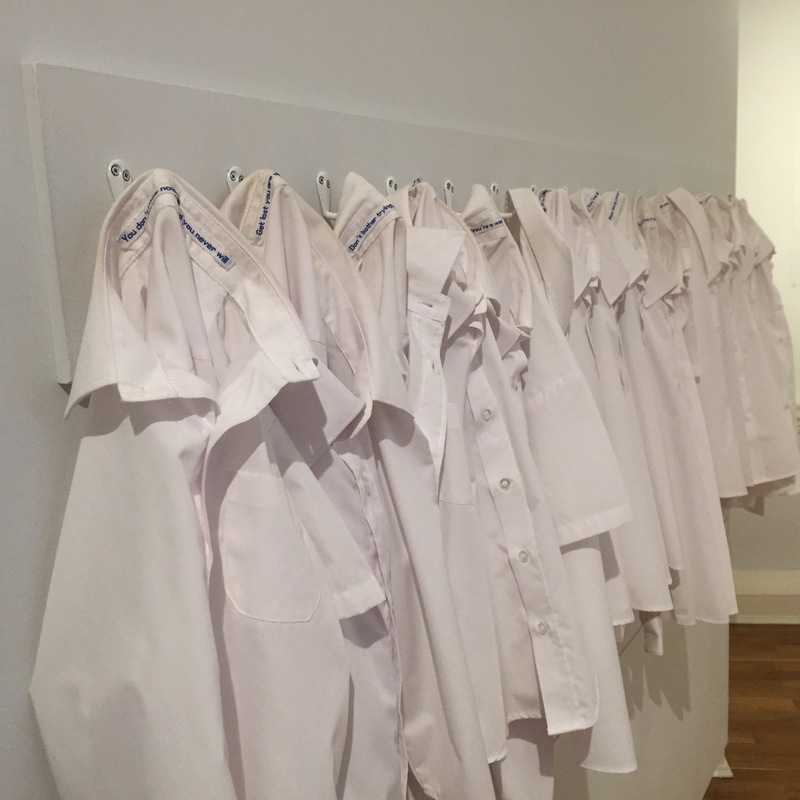 Children who have been adopted, fostered or were foundlings have very little voice in the outside world, and this museum helps to redress the balance just a little bit. 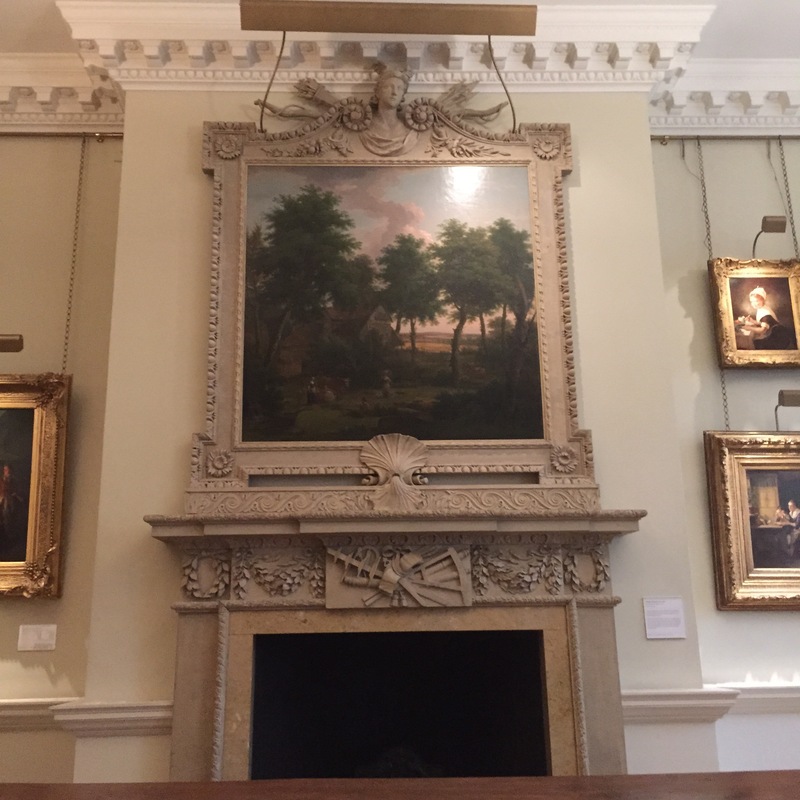 If you’re interested in combining the Foundling Museum with a tour of Bloomsbury more generally, I would really recommend UCL’s museums for something else a little off the beaten path. The Charles Dickens museum is also nearby, which I can’t vouch for (another 12 trips visit perhaps?) And finally, there is also the best museum in London (and possibly the world) in the British Museum a few squares over, and I can vouch for how good that is! If you want to follow along with others taking on the #Take12Trips challenge then check out the Twitter hashtag.